Damage deposit 10,000 Euros by pre authorization on the credit card at the arrival. 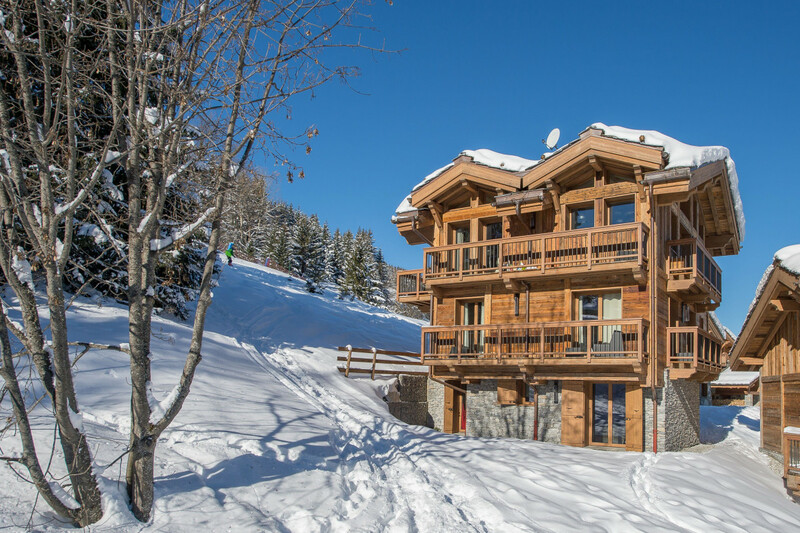 Magnificent Luxury Chalet with Ski-in in Courchevel Village center. Full Private Wellness Floor with Hammam and Jacuzzi.